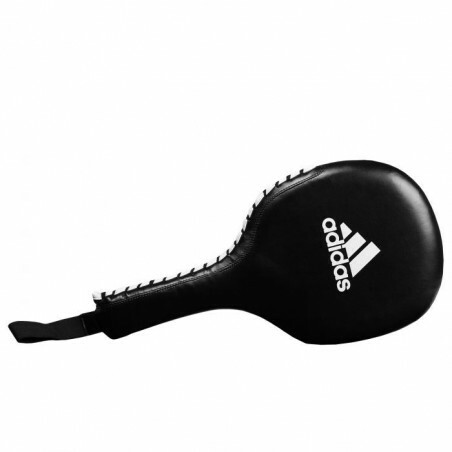 The FLX 3.0 Boxing Paddle Target is an ideal training aid to help increase punching skills and accuracy. 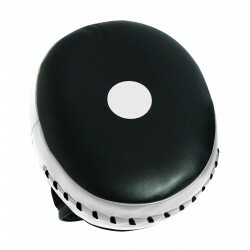 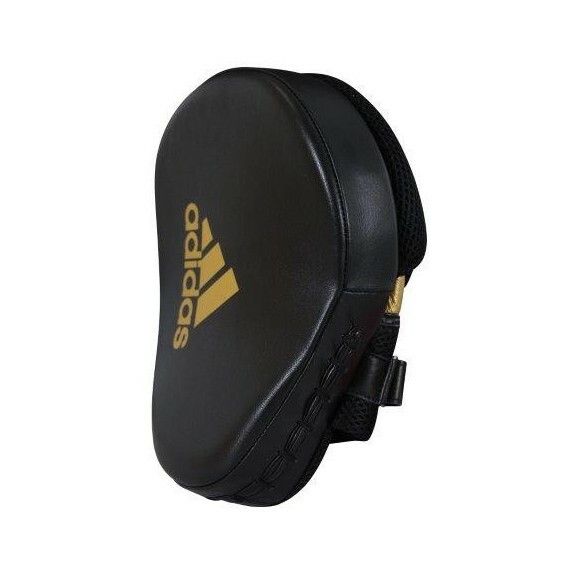 Manufactured with durable engineered leather cover and triple-density foam inside for incredible shock absorption and resistance. 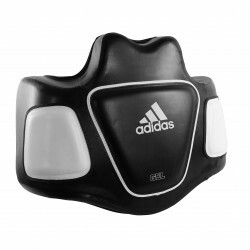 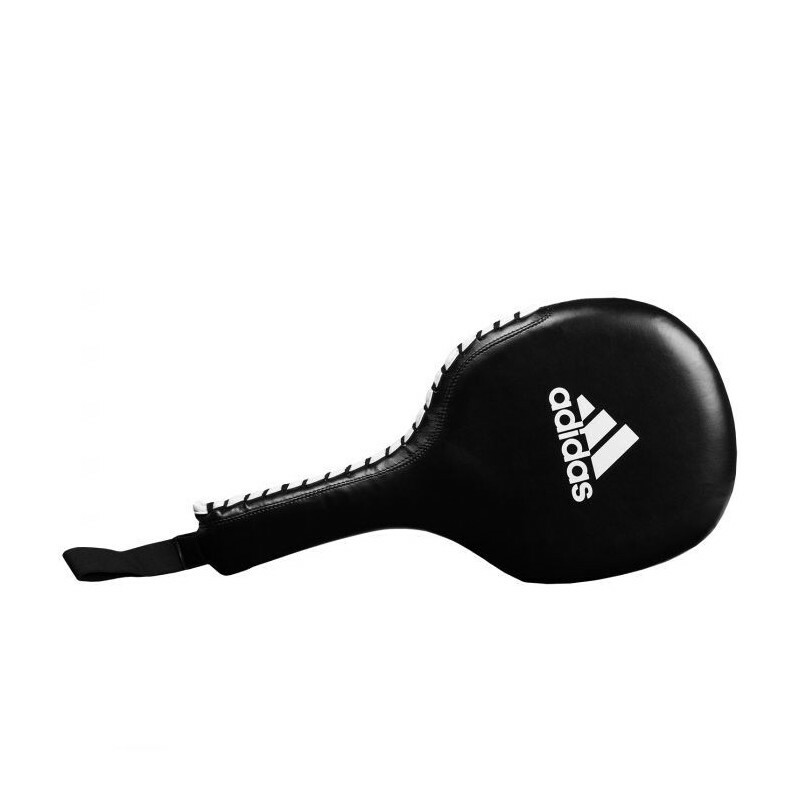 The paddle target is flexible, yet resilient, ideal for all offensive strikes, punches and kicks. 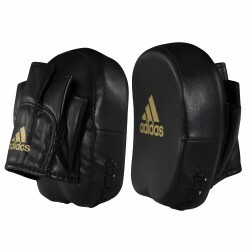 Contoured grip style handle with Velcro nylon security strap to keep grip firm and intact during training. 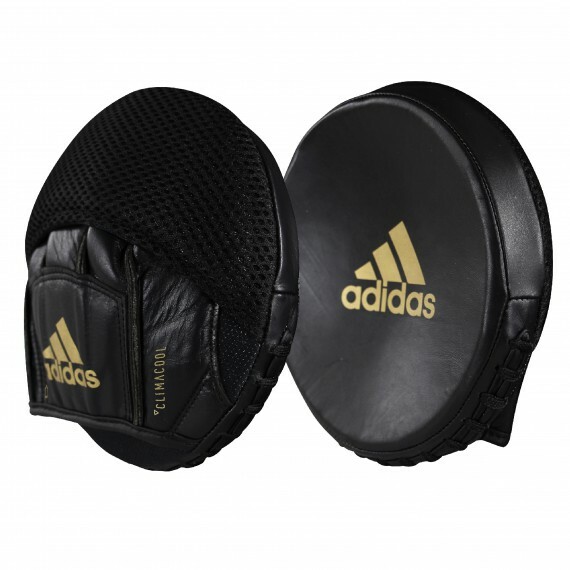 Ideal for all skill levels and fitness classes. 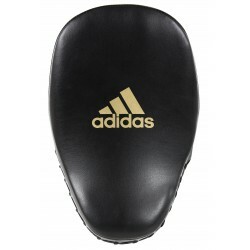 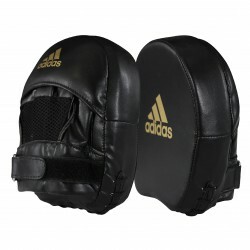 A great alternative to punch mitt training.